The secret of achieving lightning-quick speed, gravity-defying hoops, bone-crushing strength, and energize-bunny stamina on the basketball court, regardless of your current basketball skill level. Are you looking for the best basketball training academy in St Louis, MO? 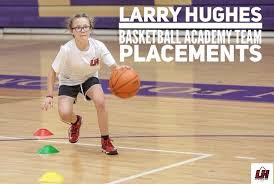 Then join Larry Hughes Basketball Academy. Here, we are offering private basketball coaches in Missouri, who will teach you all the necessary skills of the basketball game. Are you getting pushed around on the basketball court? Do you feel out of breath practically minutes after joining a game? Do you feel like you have the vertical leap of a warm? Or, do you find yourself getting left in the dust every time you try to keep up with the man that you are guarding because you have the speed of a turtle? If you answered “yes” to any of the preceding questions, there is no doubt that you need to develop either more strength, basketball stamina, better leaping ability, or speed. The good news is that there is a way to improve that specific “weak” area of your game i.e. Basketball Training St Louis, MO. What makes a great basketball training aid? While this article is about basketball, the number one rule for evaluating any sports training aid is: will it make a better player. Next, is it age appropriate, and finally will it allow me to improve correctly. Any training aid that allows you to practice using the wrong techniques and form should only be used after learned proper technique. For this taking guidance from your Missouri’s private basketball coaches is indeed an efficient way to bring the best for you. Shooting: A good shooter will always get playing time. Dribbling/ Ball Handling: Every team needs someone to handle pressure and pass the ball to team members at the right moment. Defense: Probably the easiest way to get playing time, becoming a great defender is all about anticipation and efforts. Passing: Depending on the offensive structure of a team, a great passer can be just as effective as a great scorer. Basketball Savvy: This is the great equalizer. The savvy player doesn’t have to be great at any particular skill, but will still get plenty of playing me. What is the best basketball skill to have? The best basketball skill to have is “savvy”. Is that even a skill you may ask? Absolutely! 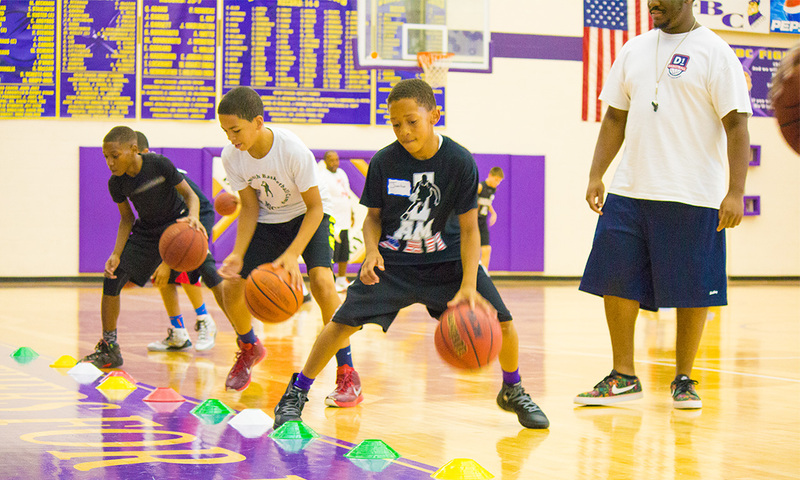 You can actually learn basketball savvy by hiring a private basketball coach in Missouri.What’s really interesting is that basketball savvy is what coaches are looking for when they are evaluating players, but sometimes they don’t even know it. How many times have you seen a team play and there is one player that doesn’t fit the mold of what you think of when you think of a basketball player. Therefore, hiring a highly professional private coach and attaining a strong training of a basketball game is extremely important.